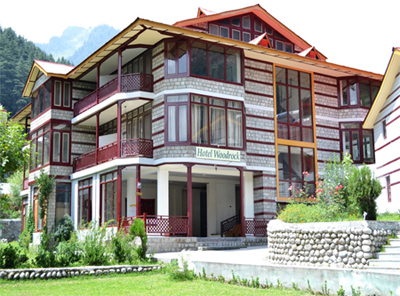 Woodrock Hotel Manali is a 4 star property occupying a prime location on Circuit House Road. The residence is divided into two blocks namely Heritage and Imperia, which are distinctively designed with rocky stones and cedar woods. 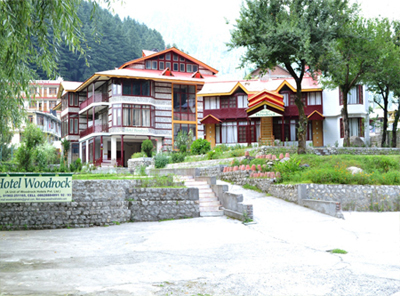 Enjoy a wonderful weather of Himalayan region along with view of snow covered peaks and lush green alpine trees during the stay in this hotel. 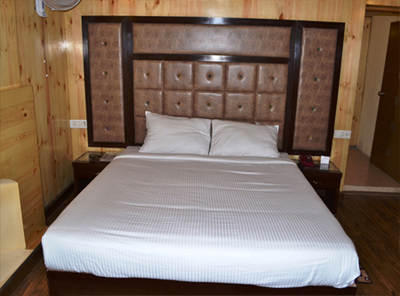 Unwind yourself with various recreational facilities like spa, sauna and steam bath, Jacuzzi etc. Yoga and meditation centre can help you to set mind at peace. Let your kids explore and play around on different rides available within the premises. Indoor and outdoor game facilities such as billiards, carom, table tennis and basket ball pole are also here. In evening have a pleasant time with your loved ones under the starry sky while enjoying camp fire with folk dance. Relax in its well-maintained guest rooms, which are equipped with modern day amenities to offer a convenient stay. 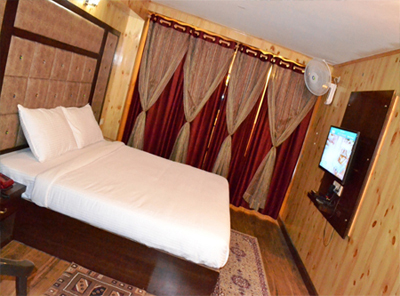 All rooms are wooden furnished featuring large windows for fresh air ventilation. Guests can opt to visit nearby restaurants to savor various traditional flavors, at time craving for food. 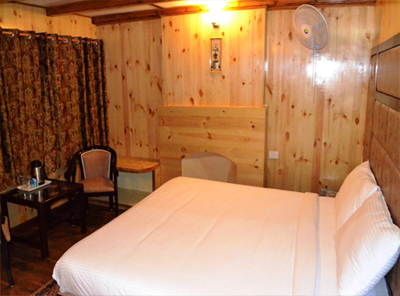 Woodrock Hotel offer spacious and stylish rooms featuring wooden furnishing all over. 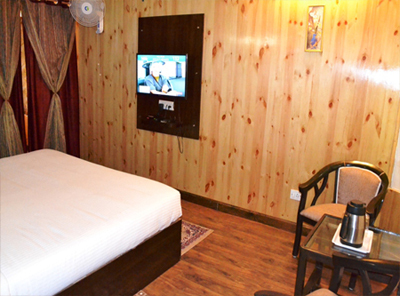 Amenities like LCD television, tea/coffee maker, safe and Wi-Fi are fitted in each room. All these guest rooms are designed in a way to make your stay comfortable and pleasant. 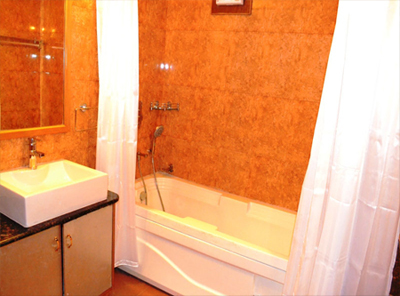 En suite bathrooms come with hot and cold running water and necessary toiletries.